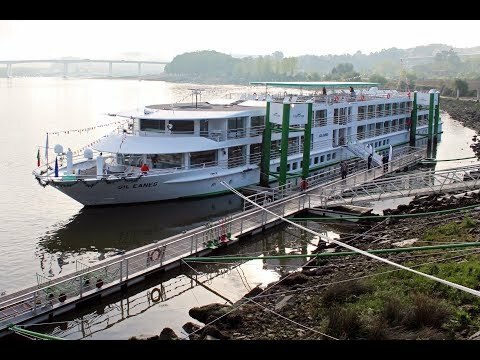 TopRiver is a joint initiative between InfoCruceros.com and Cruises News Media Group, with the main objective of responding to the increasing demand for this type of waterway tourism as well as the large number of new ships and high quality river cruise companies, that have appeared in the last years. TopRiver.es and TopRiver magazine expect to jointly spread their knowledge about this rapidly growing travel and leisure industry, and to promote all the different ways of river traveling. 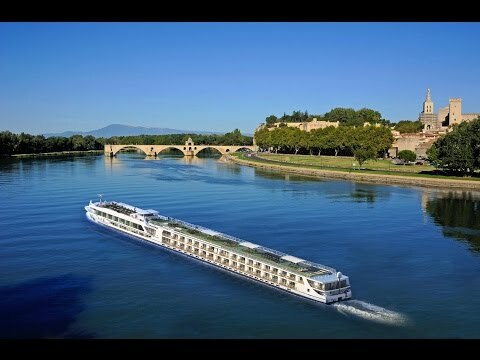 River cruises, allow guests to discover not only the main cities but also the small villages of different countries, as well as the many different agricultural regions and nature reserves. Either by a three deck ship, by barge, peniche or by yacht, river cruises allow the traveler a genuine immersion in a full range of tourist destinations. Cruises News Media Group is the most important media corporation of the Spanish cruise industry mainly focused on the trade. It is the organizer of the International Cruise Summit in Madrid. The company´s publishing division edits the magazine CruisesNews and the digital eCruisesNews newsletter and its events division organizes Cruise Forums and The Cruise Excellence Awards. A third division provides communication and marketing services for Cruise Lines, Ports, destinations and suppliers, etc. InfoCruceros.com is the most important cruise media and website in Spain focused on the consumer. It organizes the annual customer satisfaction study for cruise passengers. It also edits and produces contents for catalogues and for the web sites of Spanish travel agencies and newspapers. TopRiver is the result of a union between both teams and their professional talent and know how. They will work together on this project to bring a new way of discovering the world from a vessel: River Cruising.